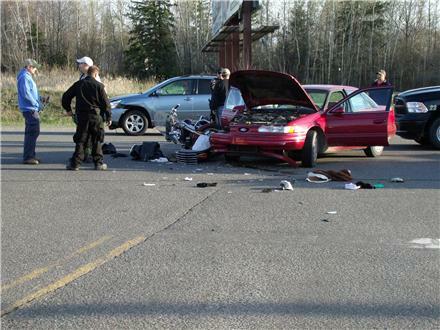 on US-41 in the Village of L’Anse on Sunday at 7:35 p.m.
with the car, driven by a 17-year-old from Baraga. 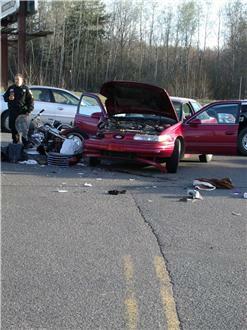 The driver of both vehicles and a passenger in the car were taken to Baraga County Memorial Hospital. Marquette General Hospital for treatment, according to police. 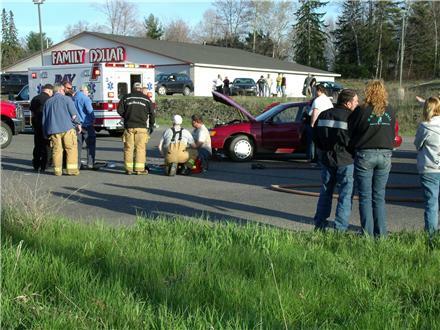 Both people in the car have been treated and released.